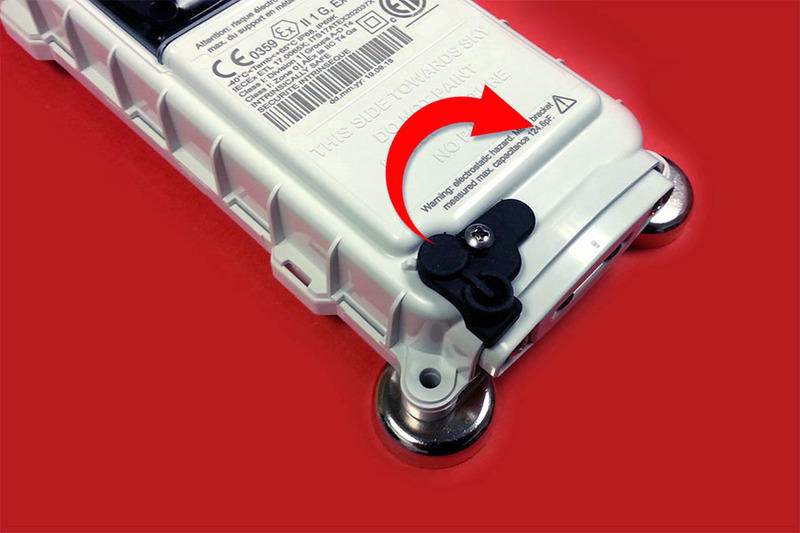 The ViaSAT-10 is a Class I Div 1, magnetic-mount, satellite monitoring device with built-in solar panel and batteries, ideal for monitoring pumpjacks, compressors, switches, and more. No cellular coverage? No problem. 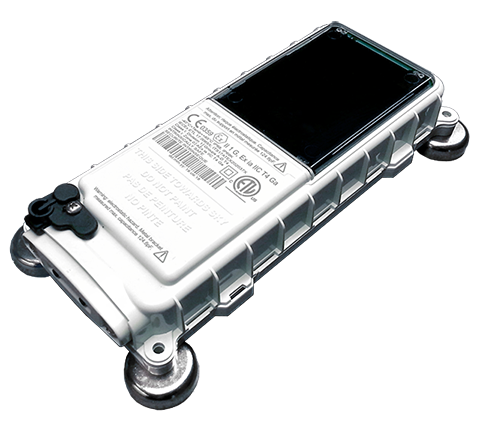 ViaSAT-10 is a satellite-based solution that works anywhere. 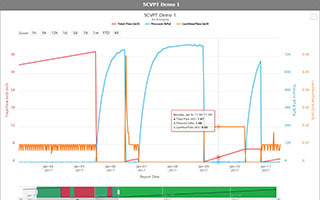 The ViaSAT-10 are deployed world-wide to monitor pumpjacks, VFDs, and motors. 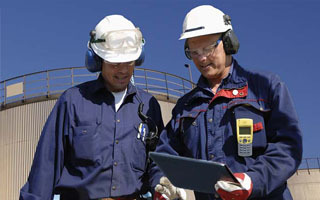 Receive voice, SMS, or email alerts when the equipment is down. 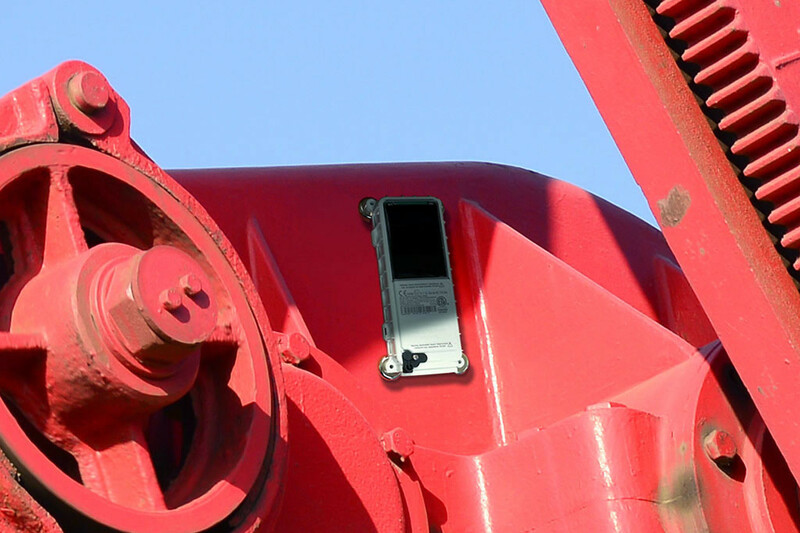 Increase uptime and Keep your pumpjacks running with the ViaSAT-10. 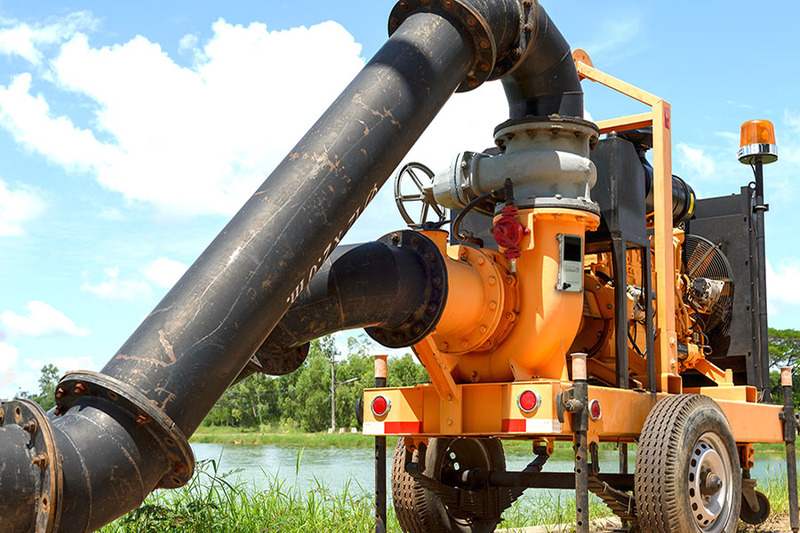 With MagMounts, the ViaSAT-10 can be easily installed on mobile pumps and generators to monitor the status of your remote equipment. The built-in solar panel, battery, and GPS provides a convenient, all-in-one, monitoring solution. 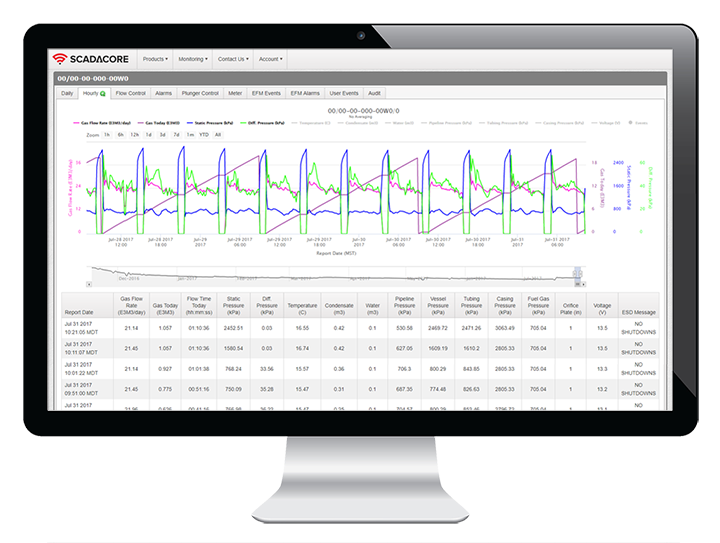 SCADACore’s ViaSAT-10 works with SCADACore Live seamlessly to provide SCADA / IIoT Remote Monitoring solution for industrial applications. 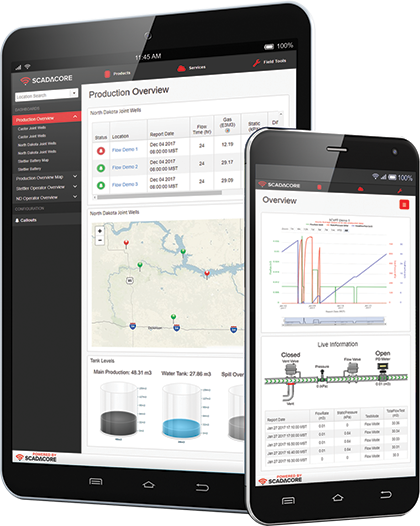 SCADACore Satellite Remote Monitoring retrieves the status of your assets and serves the data to the cloud. 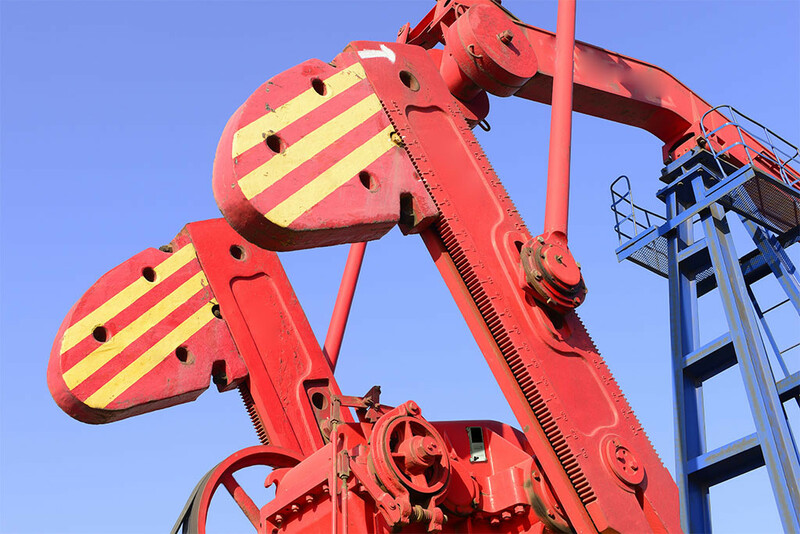 Our charting system provides current and historical data on the uptime and downtime of your assets, allowing clients to review and analyze data. The ViaSAT-10 offers push-based alarm callouts. 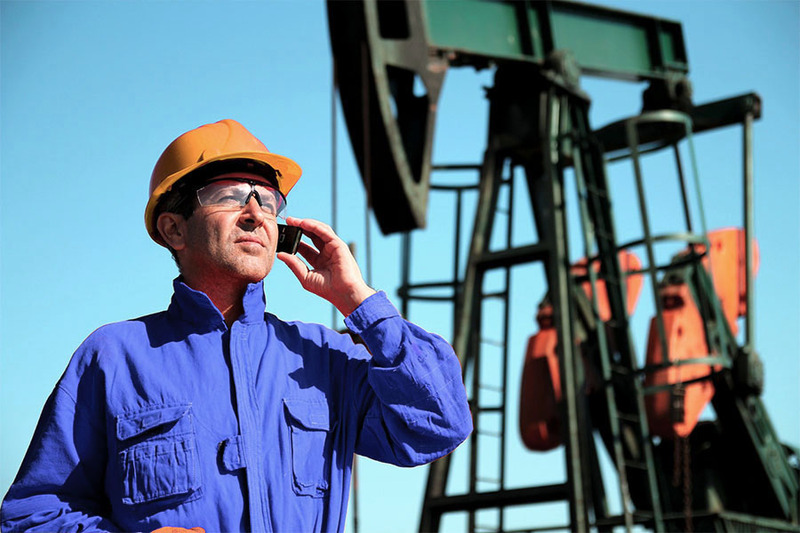 The system can be configured to match alarm conditions and send callouts to you via Voice, SMS, or Email messages to indicate an alarm has been reached at a remote location.